To say that the Sony Xperia Z4 (or Z3+ or Z4v or whatever the hell Sony is calling it today) was a disappointment, is probably a gross understatement. Because of the lack of anything remarkable with that handset, most ignored it and instead set sights on what would hopefully be a news-worthy follow-up, a phone that we all assume will be called the Xperia Z5. 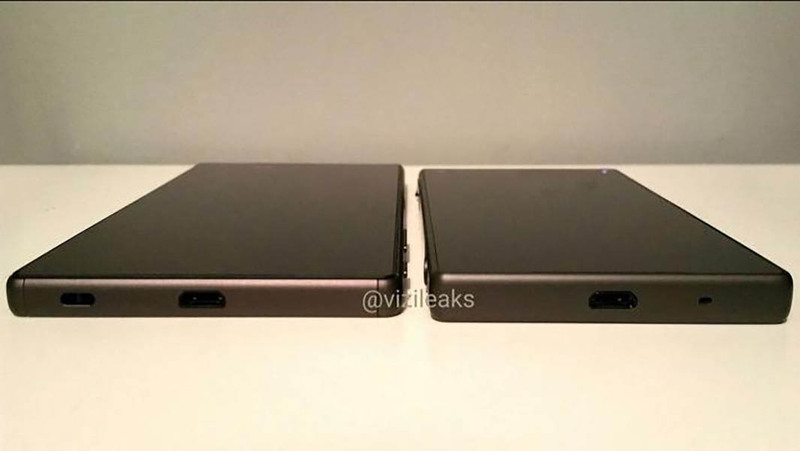 In a series of purported leaks from @ViziLeaks, we may have our first looks at not only the Xperia Z5, but it’s little brother, the Xperia Z5 Compact. In the image above, we are seeing two blocky, black rectangles thought to be each phone. 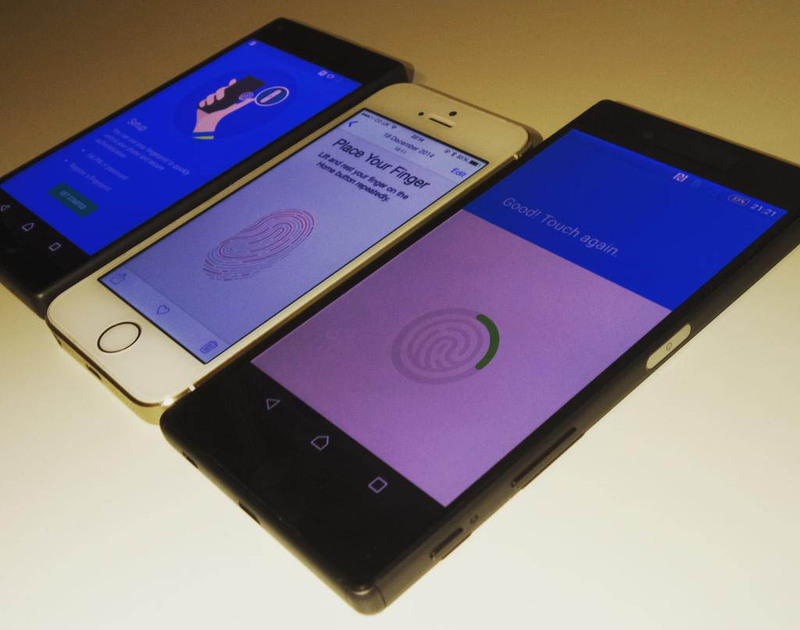 The Xperia Z5 is on the left and the smaller brother, the Xperia Z5 Compact, is on the right. Not much can be taken from this photo, other than the fact that Sony forgot to include USB Type-C, even though Google wants to make it the standard for Android going forward. The phones also look all sorts of uninspiring in terms of design. And that brings us to the two images below, which show the sides of each device, along with their screens on and talk of fingerprint sensors embedded in power/lock buttons. On the screen of the Z5 Compact, you can see a tutorial telling a person to press their thumb to the power button, so that the device can learn the thumb’s fingerprint. On the bigger Z5, you can see the setup with presses of a thumb has already begun, similarly to how Samsung and Apple do their setups. Both devices could arrive at the tech world’s IFA conference next month in Brazil. Excited? This is Sony we’re talking about here.